Preface: There are many reasons for wanting to combine the two parallel programming approaches of MPI and CUDA. A common reason is to enable solving problems with a data size too large to fit into the memory of a single GPU, or that would require an unreasonably long compute time on a single node. The message passing interface (MPI) architecture successful exchanging messages between multiple computers running a parallel program across distributed memory. Thereby single system can group together form a big power. The open source refers to any program whose source code is made available for public use. Open MPI is a Message Passing Interface library project combining technologies and resources from several other projects. Meanwhile it is a potential power driving the technology world in this century. 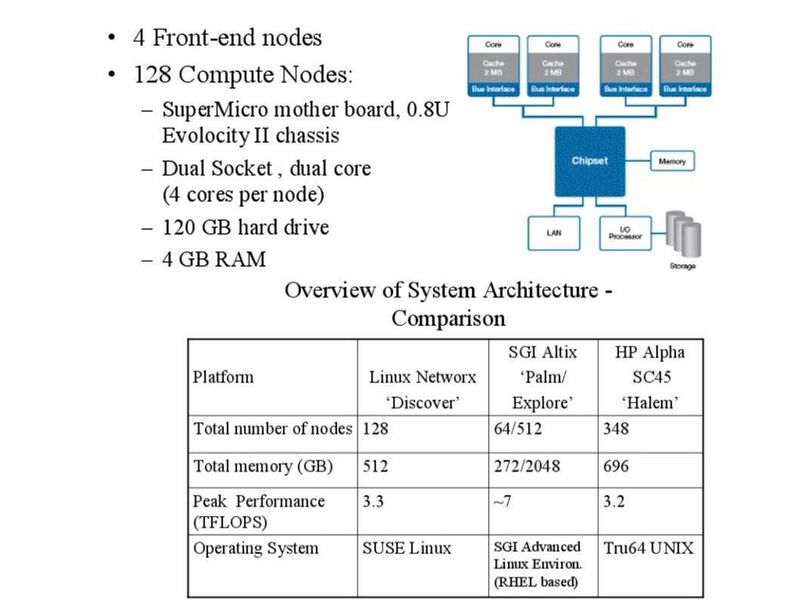 It is hard to imagine that Xeon processor type computer machine will go to supercomputers world. With assist of QuantaGrid D52G-4U GPU. The dream come true now. Tesla V100 can deliver up to 896 tensor Tflops to training deep learning model with 8 NVIDIA Tesla V100 (dual-width 10.5″). Taiwania 2 supercomputer take the role to handle big data , AI and scientific research functions. The art of driving a car in a race comes from the ability to maximize the performance of the car. Everything you do on a track takes skill when you are reaching the limits of performance. This concept also suitable on computer design. Fujitsu ranks supercomputers seventh in the world. The traditional supercomputer architecture contains HIGH SPEED VECTOR PROCESSORS, crossbar switch, LPARs architecture. Since CPU speed is most important element on calculation. Meanwhile LPARs design can let system allocate the function feature and requirements. Remark: Logical partitions (LPARs) are, in practice, equivalent to separate mainframes. But the military, scientific and public safety requirements of the world in today more demanding. The traditional Supercomputer LPARs design still have space for improvement. 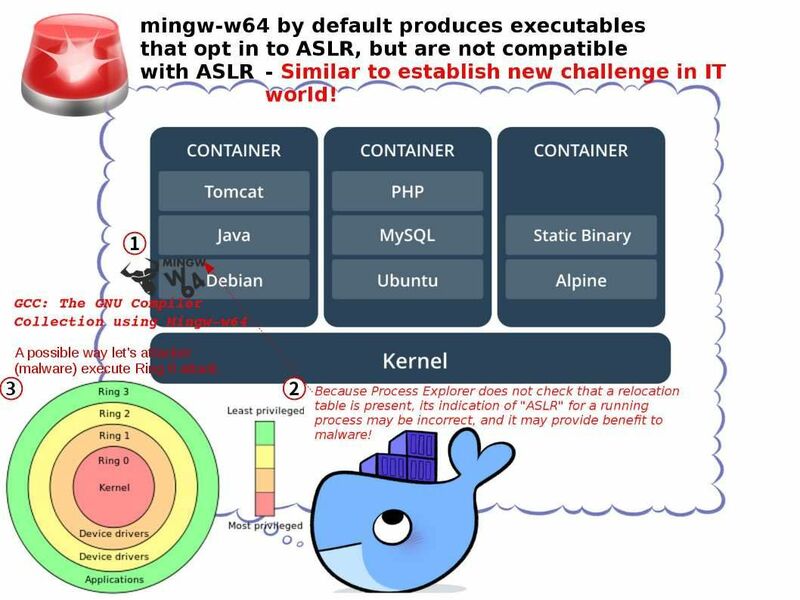 And therefore Linux high performance cluster and docker infrastructure become a key components. It boostup the system efficiency. 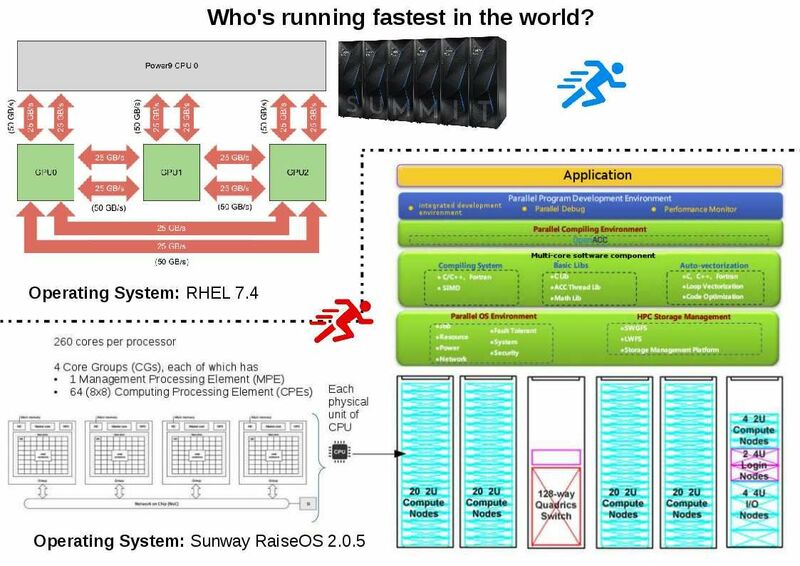 Even though Fujitsu ranks supercomputers seventh in the world. But it maximum the efficiency. When executing a process by switching it between various CPU cores is that, when switching a process to a new CPU core, the “L1” cache of the new core has to be updated and the previous core’s “L1” cache might requires to be deleted etc. Whereby in a somewhat unnecessary cache activity that ultimately downgrade the performance. But the traditional mainframe vector processor and crossbar switch did not have above technical limitation. What technologies have changed the world? The success of the PCR clusters was followed by the purchase of the Multiprogrammatic Capability Resource (MCR) cluster in July, 2002 from Linux NetworX. The PCR cluster debuted as the Top 500 Supercomputers list in November, 2002. Who’s running fastest in the world? Who knows who is the winner tomorrow? AWS S3 Misconfigurations how to Avoid? AWS cloud business keep running strong in the market. Amazon S3 or Amazon Simple Storage Service is a “simple storage service” offered by Amazon Web Services (AWS) that provides object storage through a web service interface. S3 buckets can be configured with public access. But S3 looks like a burden for AWS reputation. Since the access permission is similar do it yourself service type. So, AWS customer must be confirm the access permission themselves in order to cope with their business function access permission policy. However if customer apply the services with mistaken permission setup. It will be jeopardizing AWS company reputation as well. 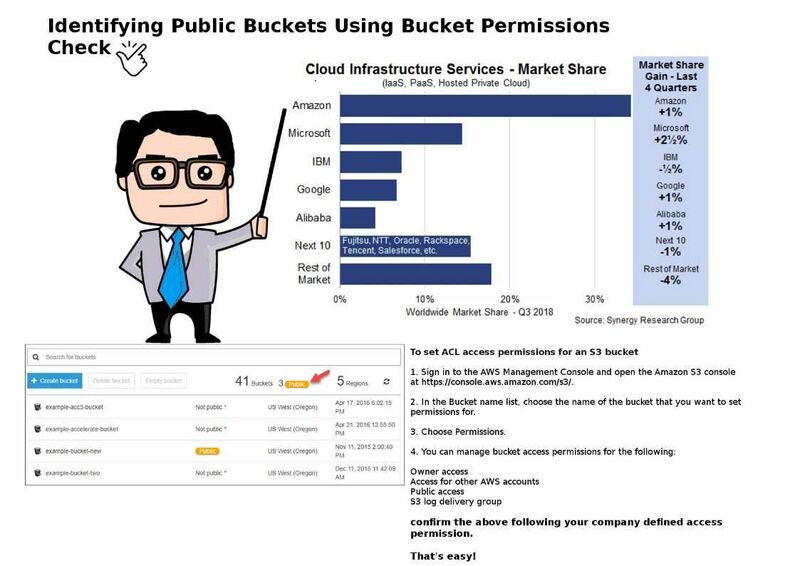 Hints can find in the following document (Identifying Public Buckets Using Bucket Permissions Check). All SWIFT users must comply with the mandatory security controls by the end of 2018. Introduction of new controls or guidelines will take account of strong cybersecurity practices that address the currently known new and arising threats in order to pragmatically raise the security bar. Swift system is on the way do the enhancement continuously. But do you think such continuous program will be effectively avoided cyber security attack? For instance Bangladesh heist. It is hard to tell what is the next cyber attack challenge in the moment. Let’s keep our eye open. Stay tuned! Now we take a quick discussion but do not related to conspiracy. From technical point of view, if hardware is polluted (spy feature). It is hard to imagine what the impact was? 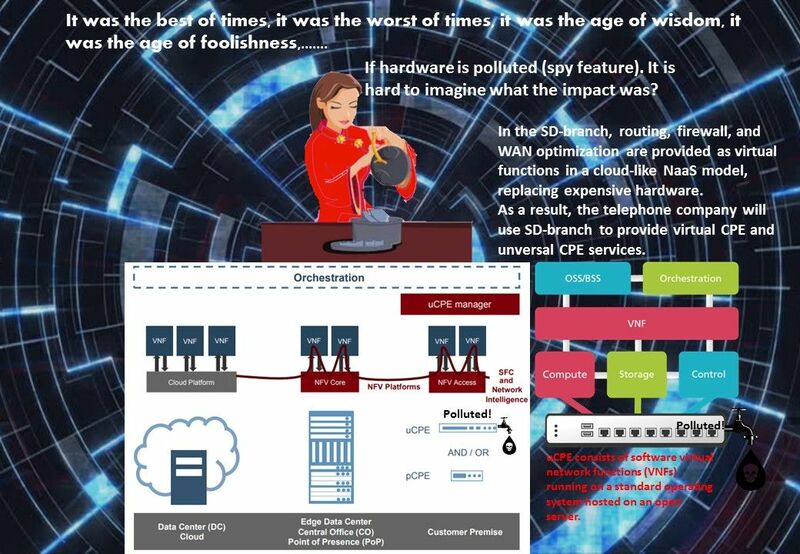 In the SD-branch, routing, firewall, and WAN optimization are provided as virtual functions in a cloud-like NaaS model, replacing expensive hardware. As a result, the telephone company will use SD-branch to provide virtual CPE and unversal CPE services. Meanwhile uCPE consists of software virtual network functions (VNFs) running on a standard operating system hosted on an open server. So uCPE in reposible of very import role in future technology. What if there is vulnerability occurs in this place. It make the problem worst, complicated! As of today, we are enjoying the security protection of 2 factor authentication with SMS-based one-time passwords (OTP). This protection mechanism was distributed widely. For instance, online banking, Visa,Master credit card online payment system and mobile application payment system. 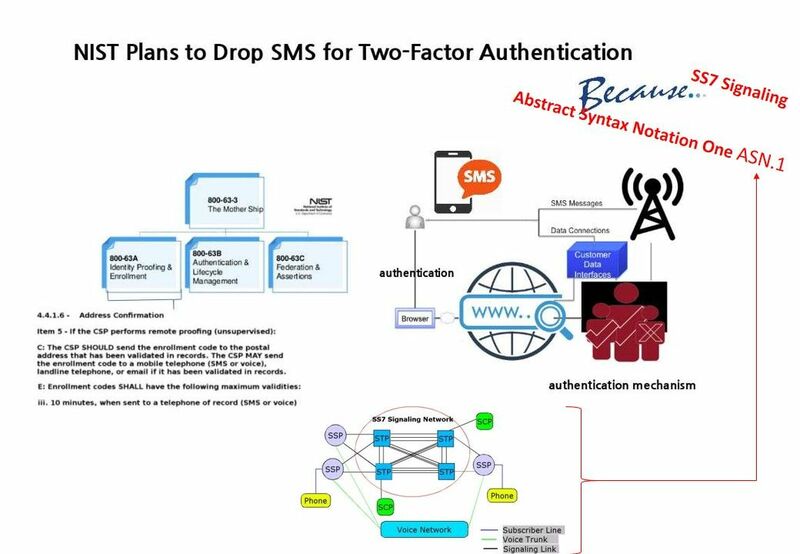 However NIST plan to retire SMS base 2 factor authentication. This decision has similar a open topic for public discussion in related industry since end of 2016. Some of the people queries of the technical standpoint of this decision. Background – NIST-800-63-3 equivalent a bible for CSO (chief security officer) in the world. Even though you business not focusing US market. The documentation structure of NIST SP 800-63A is the subset of 800-63-3. This subset of guidelines was specify address digital identity guidelines. Item 4.4.1.6 indicate the address confirmation including SMS. (below hyperlink for official document download). Reference: Two-factor authentication uses two different factors of below namely, “something you have” (e.g. mobile phones), “something you are” (e.g. fingerprints) or “something you know” (e.g. password), to authenticate a user identity. 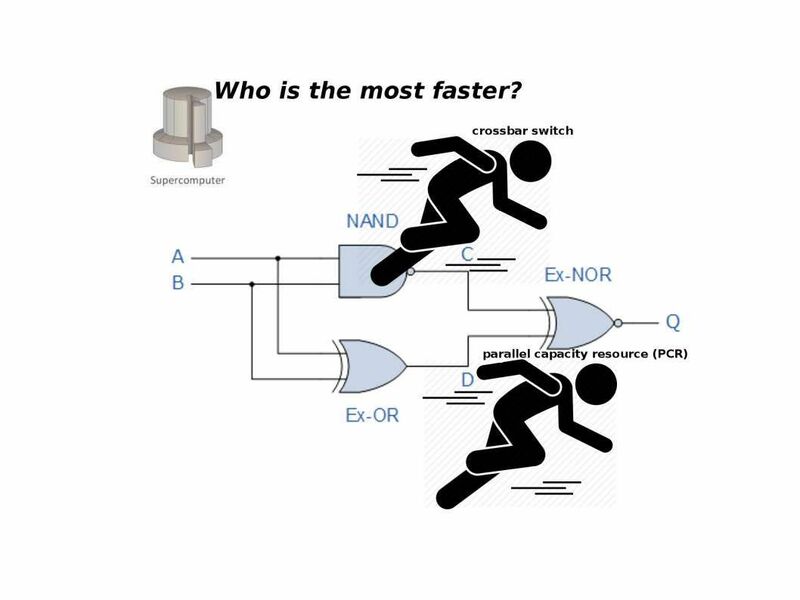 Who is most faster? Crossbar SW or PCR? China won 1st of the TOP500 list of the world’s top supercomputers on June 2016. Can we say PCR is the mainstream? Or still keep crossbar switch deployment? Who’s ready to break a record today? IBM announced on June 2018. 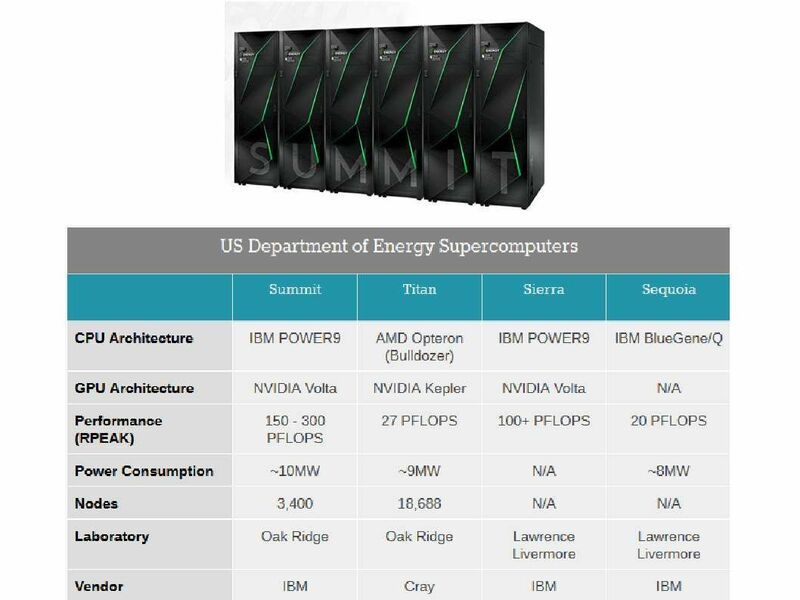 SUMMIT’s do mathematical calculations at the rate of 200 quadrillion per second, or 200 petaflops. The Sunway TaihuLight has a processing speed of 93 petaflops. What are the key components of the Chinese supercomputer architecture? Do you remember the Parallel Capacity Resource (PCR) clusters? The mature technology found in 2002. The success of the PCR clusters was followed by the purchase of the Multiprogrammatic Capability Resource (MCR) cluster in July, 2002 from Linux NetworX (see below diagram). The PCR cluster debuted as the Top 500 Supercomputers list in November, 2002. 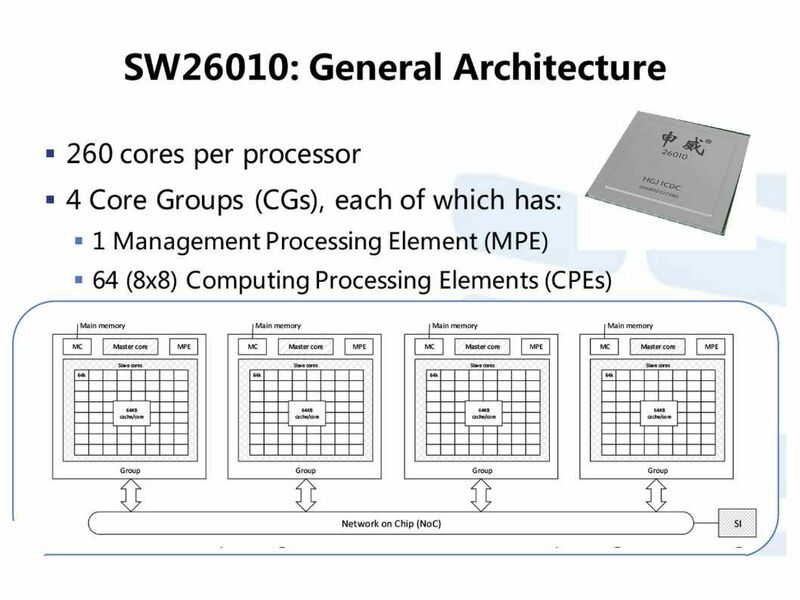 The Sunway TaihuLight uses a total of 40,960 Chinese-designed SW26010manycore 64-bit RISC processors based on the Sunway architecture.Each processor chip contains 256 processing cores, and an additional four auxiliary cores for system management (also RISC cores, just more fully featured) for a total of 10,649,600 CPU cores across the entire system. 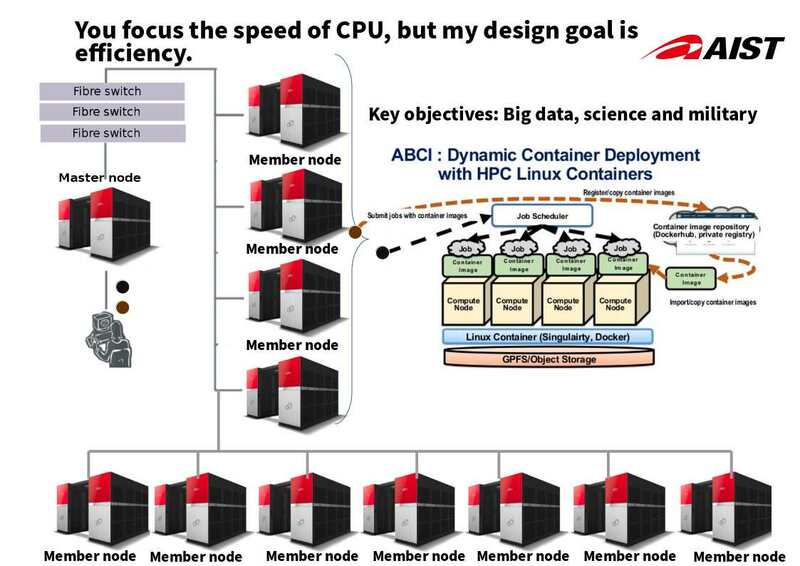 Parallel Capacity Resource (PCR) cluster architecture create the mystery power! 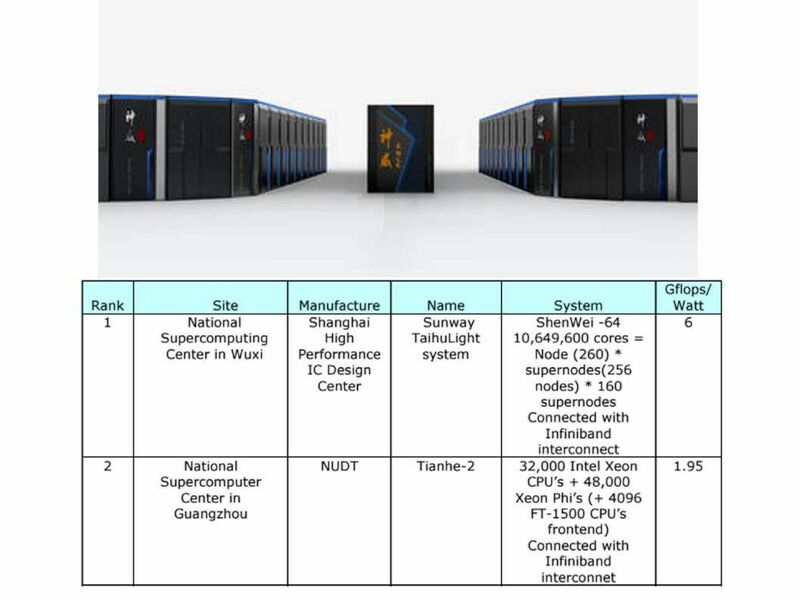 The differences between China supercomputer and traditional mainframe supercomputer. 1. Sunway TaihuLight, with 10,649,600 computing cores comprising 40,960 nodes. 2. System OS not mentioned on technical report, however I believed that the OS kernel development on top of System V (Unix/Linux). X10 is an open-source programming language being developed at IBM Research in collaboration with academic partners. The programming language designed specifically for parallel computing using the partitioned global address space (PGAS) model. A computation is divided among a set of places, each of which holds some data and hosts one or more activities that operate on those data. It has a constrained type system for object-oriented programming, a form of dependent types. Processor Security – When a partition is booted, the hypervisor initializes all of the hardware registers available to the partition to a known state. Later, when the partition is no longer running on a hardware thread, the hypervisor copies the current register contents to a save area associated with this specific logical processor. This copying of the registers is done for both dedicated and shared processor partitions. These virtualized registers are maintained in hypervisor memory (physical real memory) so that the memory cannot be altered. Memory – The HPT (Hardware Page Table) is a mapping from the partitions address space to physical real addresses. Each partition that is created has its own HPT. Whenever a partition is running on a hardware thread, the hardware always uses the information from that partition’s HPT to translate the addressing. The HPT is part of the firmware memory usage on the server and since it is maintained only in real memory, only the PowerVM hypervisor can make changes to the HPT. The specific cyber security did not mentioned since it priority to focusing the processing power. Should you have interest of the parallel capacity resource (PCR) computer architecture. Please refer below URL for referemce. Headline news report that law enforcement agencies across the country have purchased GrayKey, a relatively cheap tool for bypassing the encryption on iPhones, while the FBI pushes again for encryption backdoors. It looks that a great opportunities for technology firm. It can receive rewards. It is indeed a win win situation. Tech firm can earn money. The court is able to collect the evidences to do the right judgement. Meanwhile, I was wonder whether this is the only way to open the backdoor? As we know, jailbreak the iPhone not a secret. The default password looks easily to collect. So far, the cheap tool to do the magic are available. Perhaps you cannot unlock the phone directly. However you are able to get in (see attached diagram for reference). I beleive that there are more possible way and idea will be coming soon. My friend posted the official post provided by motherboard and awaken my imagination. Yes, information technology and cyber technology relies on people imagination. And such a way let your dream come ture.